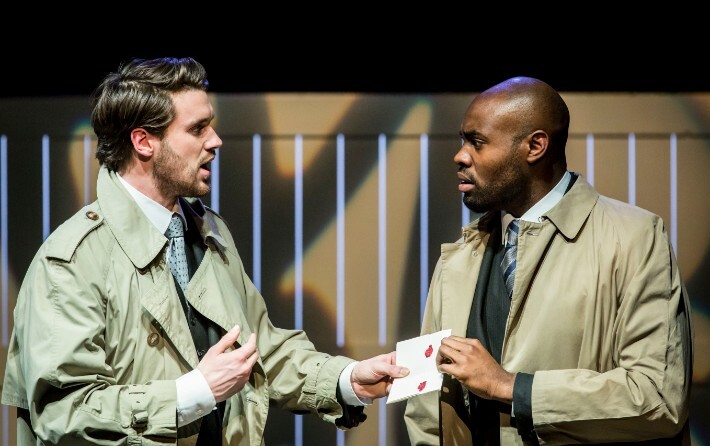 For a modern take on a Shakespearean classic, you’ll want to see The Winter’s Tale by Cheek by Jowl at the Barbican’s Silk Street Theatre. On from 5 to 22 April, Declan Donnellan directs this production following his recent Golden Lion of Venice award for his ability to bring classic works to life for a contemporary audience. The action never stops with low comedy and high tragedy as kings jostle with thieves, and clowns, a princess, a bear and Time herself appear. In case you miss getting tickets, the performance on 19 April is being live streamed so you can still enjoy this outstanding production. Londoners were asked to share the movies that shook their world and this is what they chose. On 6-13 April, at the Barbican Cinema 2, you can see What London Watches. It’s a brand new short season of films opening with Cabaret, one of the greatest musicals of all time. The season also includes early features by Pedro Almodóvar and Jane Campion, a classic Studio Ghibli, the film dubbed ‘The Godfather’ of Bollywood, a powerful feminist documentary, a timeless, romantic film noir, a fictional account of a nuclear attack, a rare on-screen portrayal of life from the perspective of four African-American women in 90s L.A. and Charlie Chaplin’s first talkie. 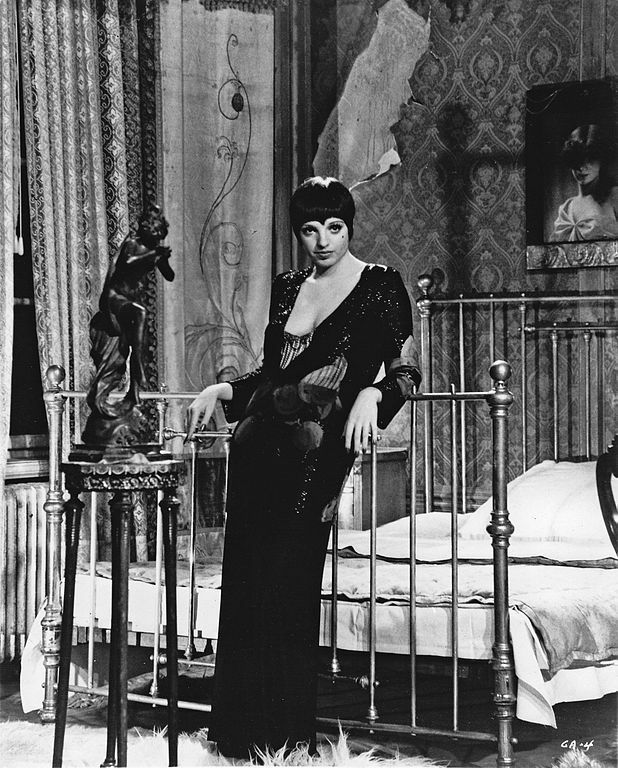 Liza Minnelli as Sally Bowles from the film Cabaret. This is the last chance to see Sussex Modernism – Retreat and Rebellion at Two Temple Place. Ending on 23 April, this free exhibition examines why radical artists and writers were drawn to the rolling hills, seaside resorts, and quaint villages of Sussex in the first half of the 20th century. Never settling, some brought unconventional ideas, others found nightmares in the most picturesque of scenes, but ultimately they challenged the idea of Sussex as an idyllic escape. Over 120 artworks are on display from many well known names. The art and craft of Eric Gill and David Jones in the Catholic community in Ditchling is compared with the paintings and interiors of Vanessa Bell and Duncan Grant at Charleston and the surrealist collaborations of Edward James and Salvador Dalí. Henry Moore, Paul Nash and Lee Miller also feature and demonstrate the often tense relationship between artists and their environment. 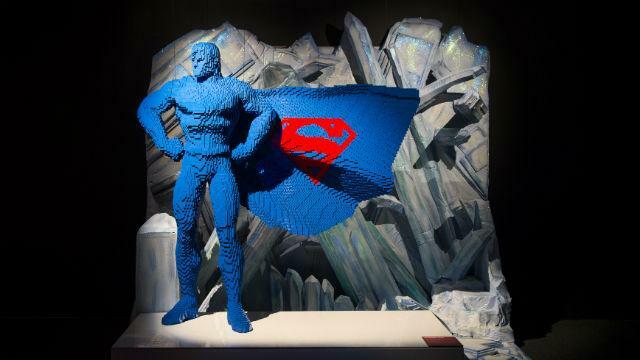 For LEGO fans of all ages, The Art of The Brick: DC Super Heroes is now open on the South Bank. This is the world’s largest LEGO exhibition inspired by DC super heroes and villains. There are over 120 large scale exhibits, made from over 2 million LEGO bricks, including Batman, Superman, Wonder Woman, alongside DC Super-Villains the Joker, Harley Quinn and more. There’s also a life-size Batmobile (5.5 metres) built from half a million standard pieces. It’s all on display in a purpose-built tent on Upper Ground, directly behind the National Theatre, in South Bank’s Doon Street Car Park. The bargain day of the week to visit is on Mondays when all tickets are £10. On from 1 to 17 April, Southbank Centre’s Urban festival returns celebrating street culture with an exciting programme of work and events inspired by the city. Taking place across the site for 10 days over the Easter period, the programme spans dance, performance, music, parties, workshops and much more, with most of the events free. Make the most of the Easter Weekend by visiting Greenwich to see a fleet of over 30 tall ships in the Tall Ships Festival. 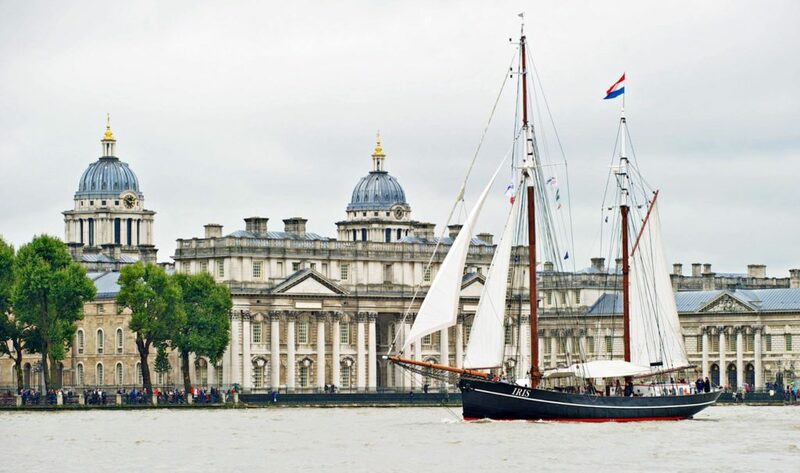 On 13-16 April, Greenwich hosts the start of the Rendez-vous Tall Ships Regatta to Quebec in Canada, marking the 150th anniversary of the Canadian Confederation. The ships will be anchored in the Thames alongside two Tall Ships Festival Villages. These will be located at the Maritime Greenwich UNESCO World Heritage Site in Greenwich town centre, and the Royal Arsenal Riverside in Woolwich. Some ships will be open for visitors to get on board to look around and talk to the crew. There are fireworks each evening over The Thames and an incredible Parade of Sail on Sunday 16 April (starting at 5pm from Deptford Creek) when you can see some of the world’s largest tall ships leave Greenwich in convoy to sail across the Atlantic Ocean. The following weekend is the London Marathon (Sunday 23 April). 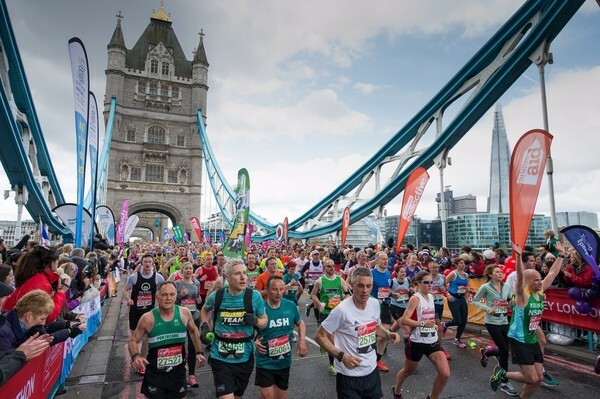 You can see it from near to the London Bridge Hotel as the race goes over Tower Bridge at mile 12 before looping around the Docklands and then continuing along the north bank of the river for the last few miles. Good luck if you are running this year and, if not, enjoy cheering on as a spectator. This interesting exhibition at the Florence Nightingale Museum closes on 30 April. 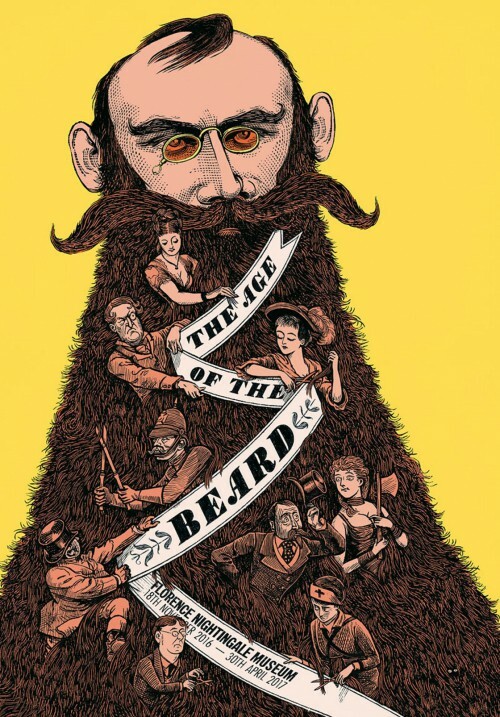 The Age of the Beard: Putting On A Brave Face in Victorian Britain features wonderfully flamboyant Victorian facial hair, without a modern day hipster in sight. This photographic exhibition looks at the astonishing appeal of mutton chops, goatees and moustaches. Prepare to learn more than you ever thought was possible about this hirsute subject. If you would like even more ideas for this month have a look at the Things to Do in London in April 2017 from Kensington House Hotel, our sister hotel. From May 2017 to April 2018, City Now City Future at the Museum of London invites visitors to join a conversation about the past, present and future of our cities. This is the first year-long season, exploring the challenges, initiatives and innovations taking place within our cities. The Museum of London plans to ask visitors what it means to live in a truly global city, how we experience those things that make city life both attractive and challenging, and imagine how London could change in the future. It’s Museums at Night from 17 to 20 May when we get to visit museums and galleries after dark. On Friday 19 May there’s a rare opportunity to visit the Bank of England Museum in the evening and enjoy a variety of gallery talks and chat to gold and banknote experts. And from 26 May (to 1 October 2017), The World of Anna Sui is at the Fashion and Textile Museum on Bermondsey Street. Anna Sui is the classic American fashion designer and this exhibition features over 100 looks from the designer’s archive, presenting a roll call of archetypes from Surfers and School Girls to Hippies, Mods and Punks.